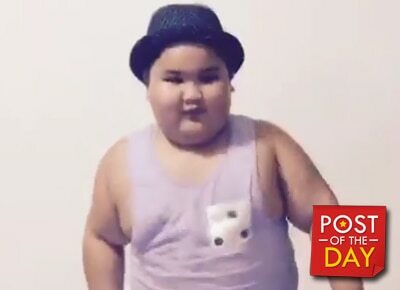 Child star and internet sensation Balang uploaded his newest dance cover on Facebook and it immediately became viral. He danced to Ed Sheeran’s hit song “Shape of You” and the video has already reached more that 5 million views. Balang’s dance videos have trended worldwide and he was invited on The Ellen Degeneres Show three times to showcase his moves. He told Ellen that he wants to be a Zumba instructor someday.